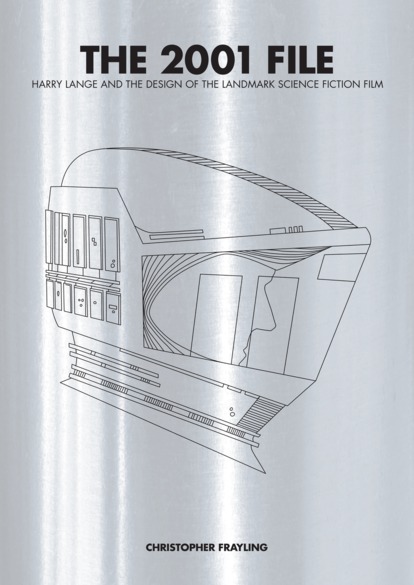 Poster features one of Harry Lange's spacesuit helmet designs that is featured on the book's cover. Christopher Frayling was until recently Rector of London's Royal College of Art, the world's only entirely postgraduate university of art and design, and was also Chairman of the Arts Council of England. He was Professor of Cultural History at the RCA from 1979 until last year, and is now Professor Emeritus. An historian, a critic and an award-winning broadcaster on network radio and television, Christopher has published seventeen books on art, design and modern culture - including most recently, Ken Adam: The Art of Production Design, Once Upon a Time in Italy and Henry Cole and the Chamber of Horrors.